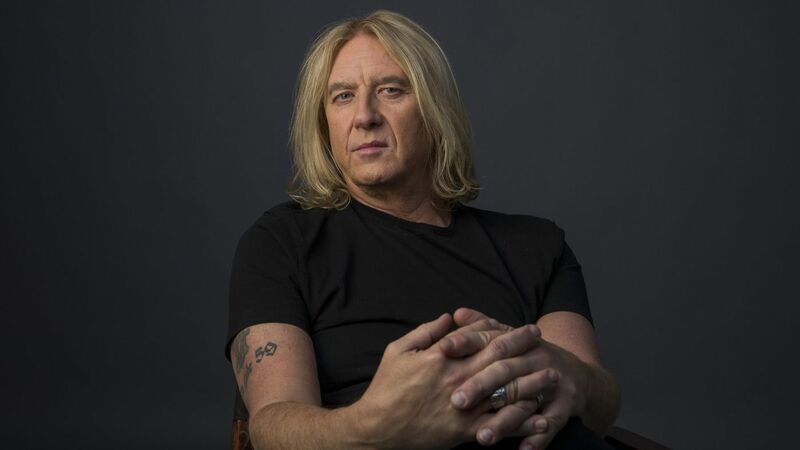 Over a four-decade career as lead singer for Def Leppard, Joe Elliott has sung about sugar, passion killers, hypnosis, “magical mysteria,” pyromania, being brought to his knees by love and riding on a nightmare machine. But until recently, Elliott and band, which formed in Sheffield, England, in the late ’70s, didn’t think much of music streaming. Long after holdouts Led Zeppelin, the Beatles, Metallica and AC/DC remastered and unlocked their music, Def Leppard steadfastly refused to cave until it was able to negotiate what the band considered equitable compensation from Universal Music. The two sealed a deal late last year, and soon after, the band’s music shot to the top of the rock charts as though this were 1983. Since then, sticky-sweet rock songs such as “Rock of Ages,” “Photograph” and “Pour Some Sugar on Me” — which remain staples on heartland FM rock stations — have earned millions of streams.